Take a trip back in time as you are transported to the beginning of life on earth and watch as this slowly transforms into the diversity that we now see. Be enthralled by the myriad of colours and forms of plants and animals in 15 different thematic zones. Immerse yourself in the soundscapes of bird calls and chirping frogs, wonder at the wide variety of adaptations displayed by different organisms. Work Hours Open from Tuesdays - Sundays and Public Holidays, 10.00am to 7.00pm. Last admission at 5.30pm. Closed Days Close on Mondays (except public holiday). Lee Kong Chian Natural History Museum is proud to present Singapore’s first and only permanent natural history exhibition. 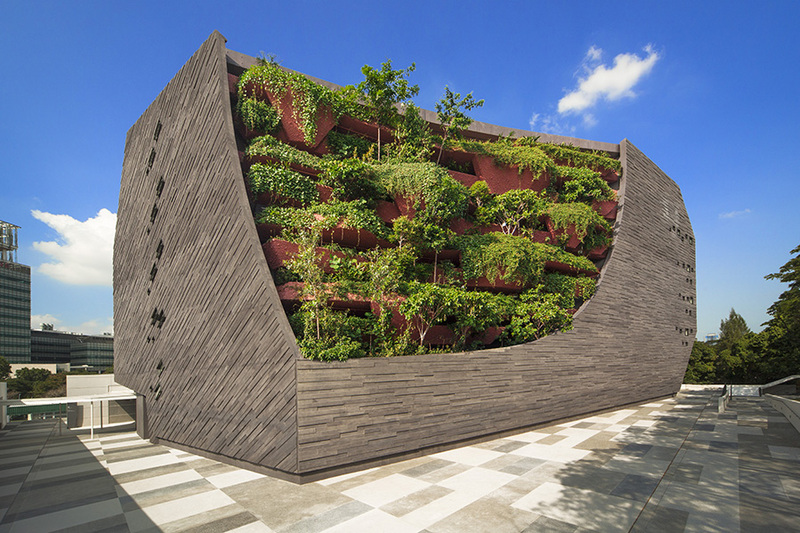 The museum is a one-stop exhibition, education and research facility servicing a multitude of biodiversity, environmental and conservation activities in Singapore and the region. The museum showcases over 2,000 natural history specimens in two permanent galleries. 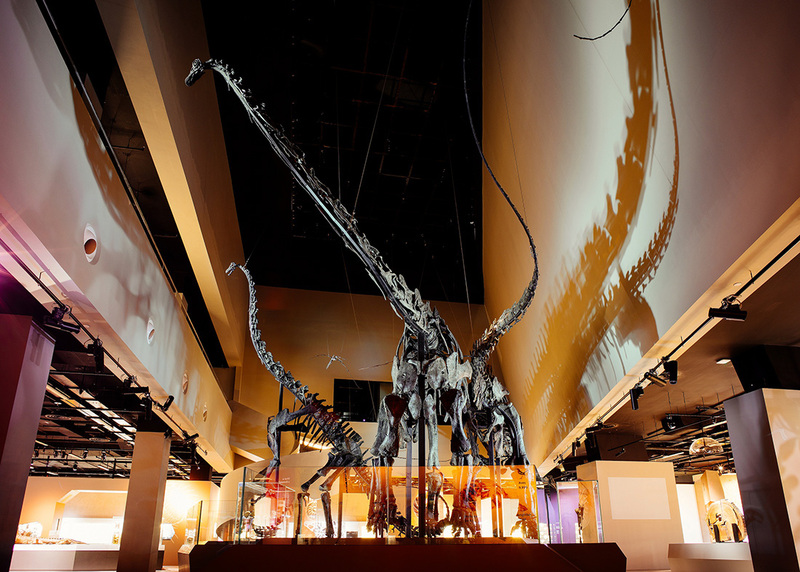 Our star attraction is the collection of three gigantic and near-complete sauropod fossil skeletons at the Dinosaur Zone. Some of our historical specimens on display date back to the Raffles Museum which was established in 1878. 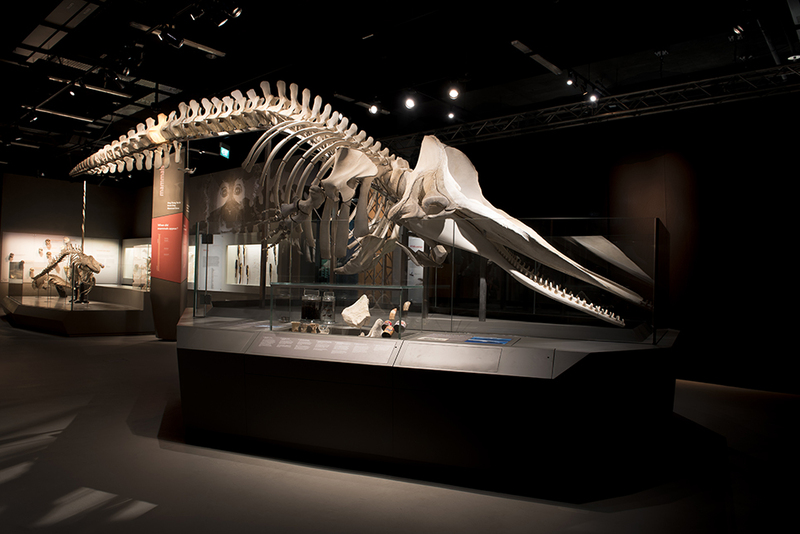 In 2015, the museum salvaged a sperm whale skeleton, dubbed the 'Singapore Whale', for display. The museum invites you to experience the amazing stories of nature in Southeast Asia. Immerse yourself in the soundscapes of bird calls and chirping frogs, wonder at the wide variety of adaptations displayed by different organisms, and explore the diversity of life on Earth. Engage your senses with our tactile exhibits which include fossils, tree slices, dinosaur femur, meteorite, and a real elephant skull. By Car: AYE Exit 9 for Clementi Road and turn left into Kent Ridge Crescent.